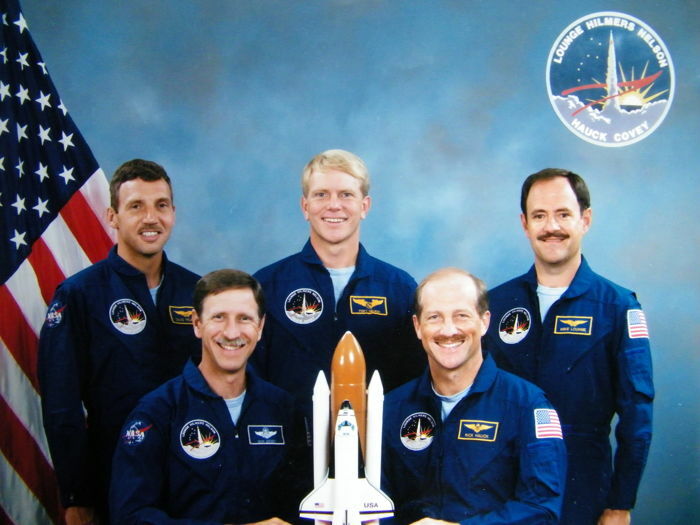 Extensive documentation on space shuttle mission STS-26 (1988), the first flight of a space shuttle after the Challenger disaster (1986). 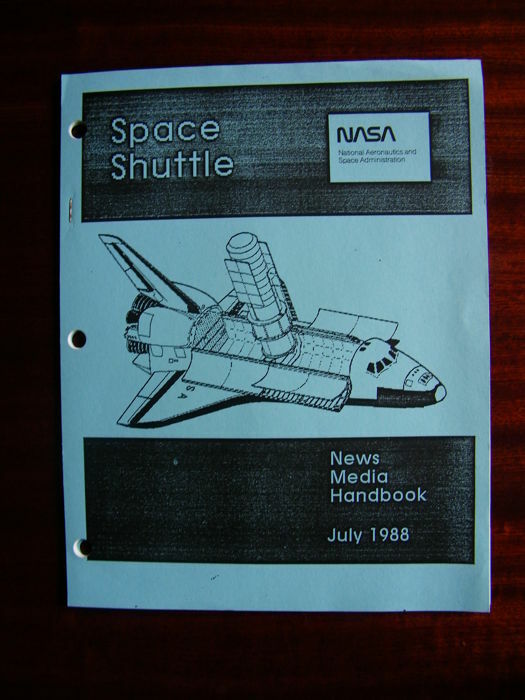 Extensive documentation on space shuttle mission STS-26 (1988), the first flight of a space shuttle after the Challenger disaster (1986). 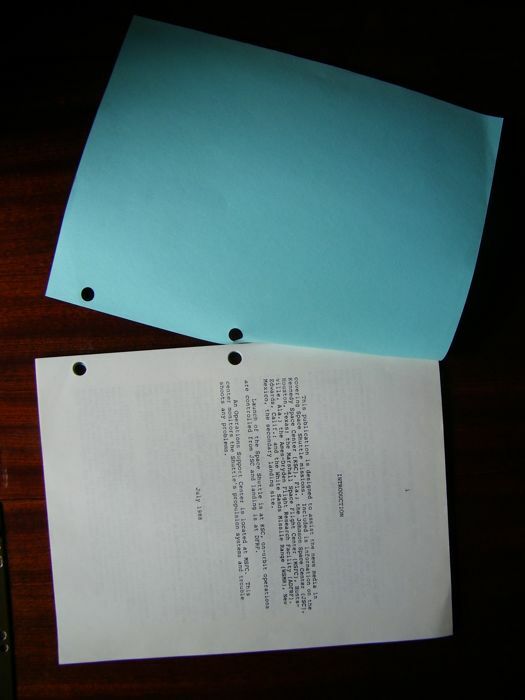 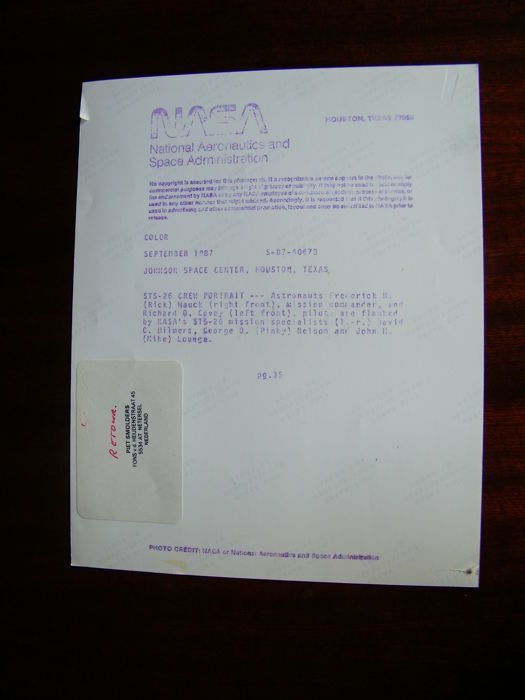 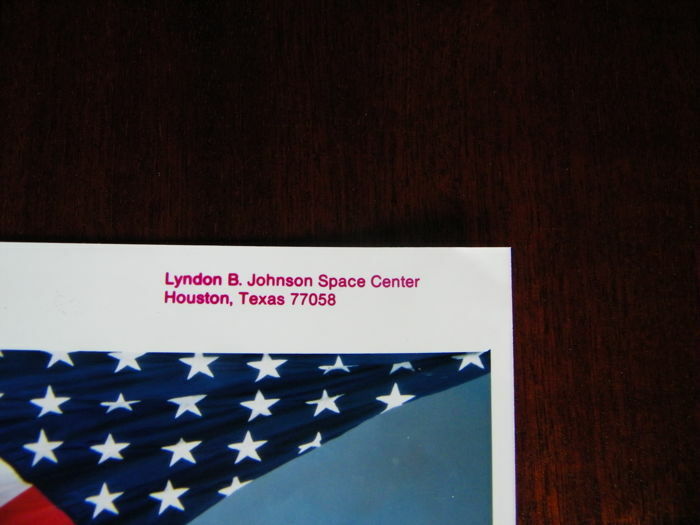 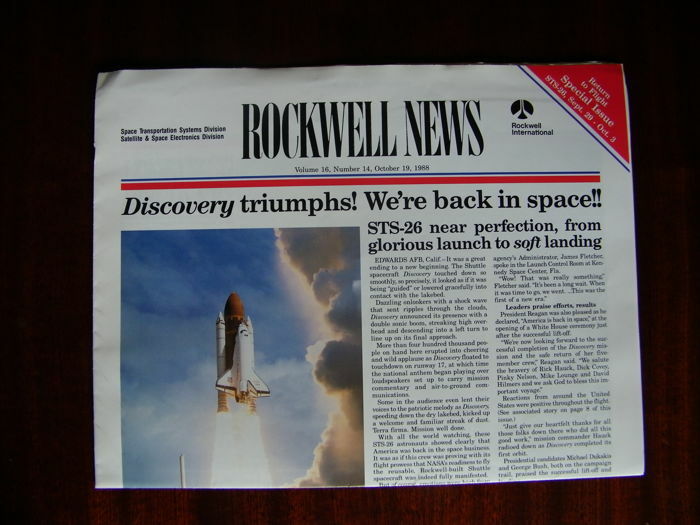 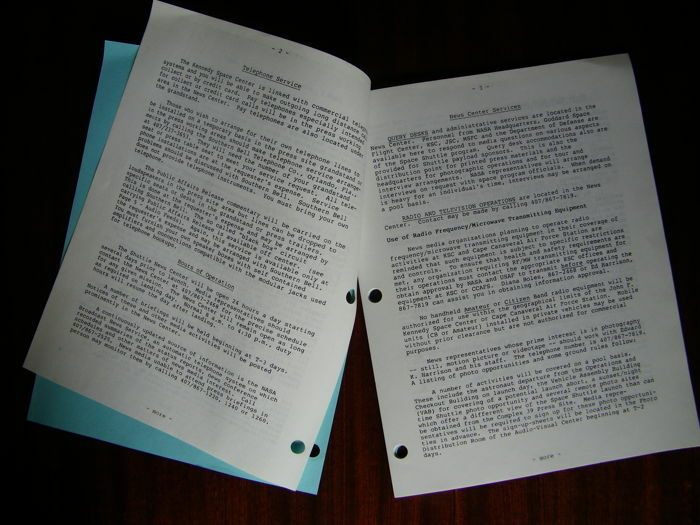 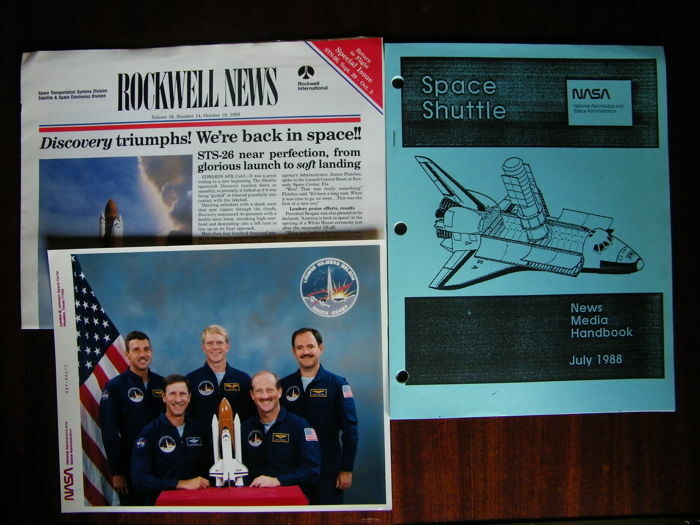 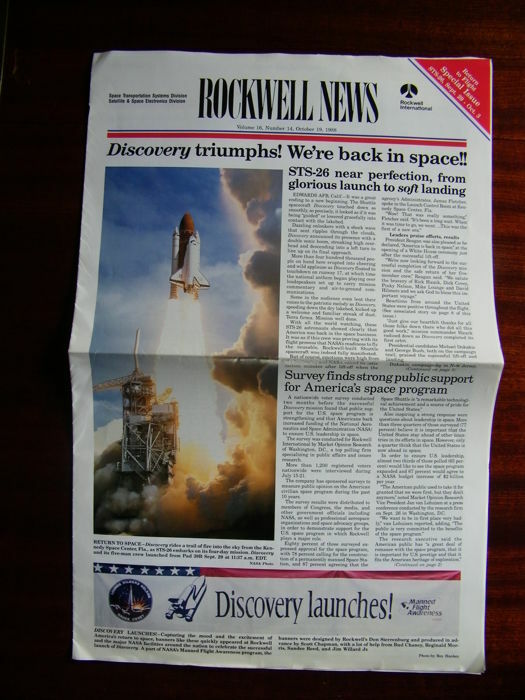 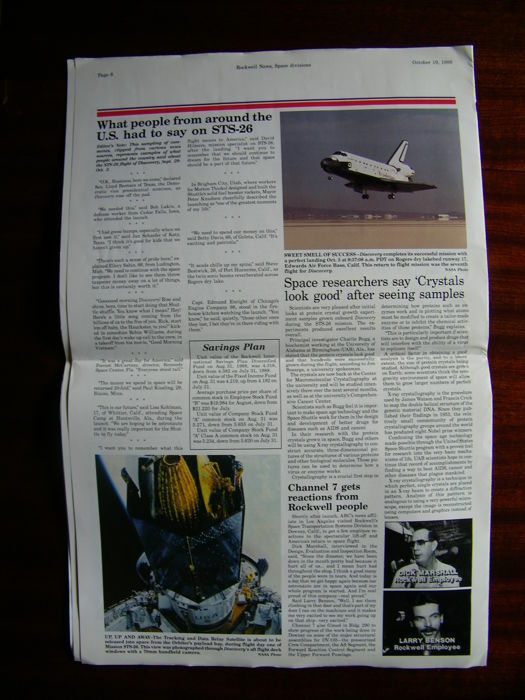 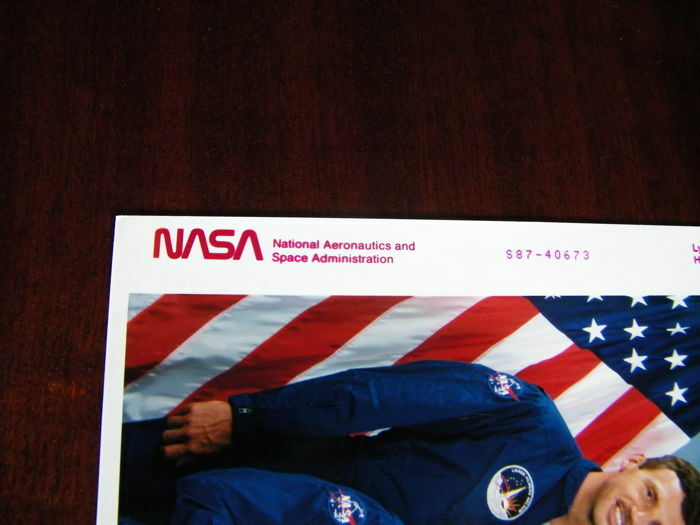 The press kit is a News Media Handbook of 34 pages, the newspaper (28x40 cm, 8 pages) is a publication of Rockwell International, the builder of the space shuttle. 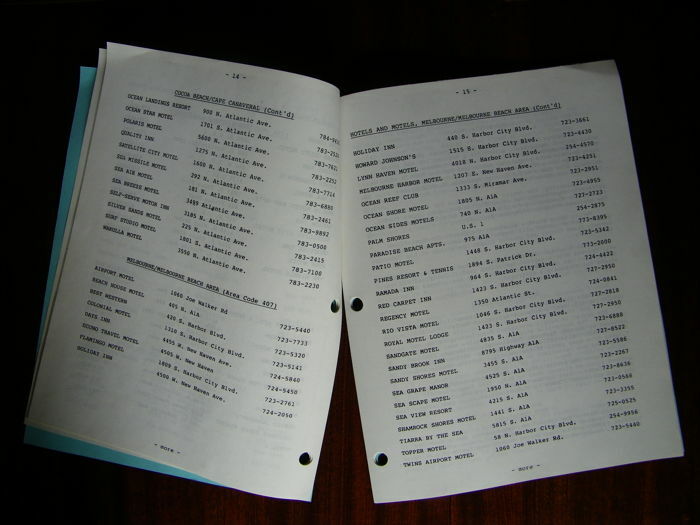 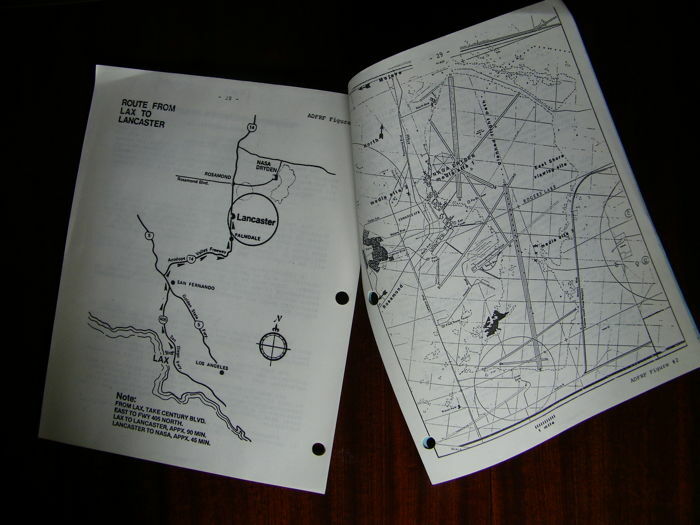 It contains the record of this flight. 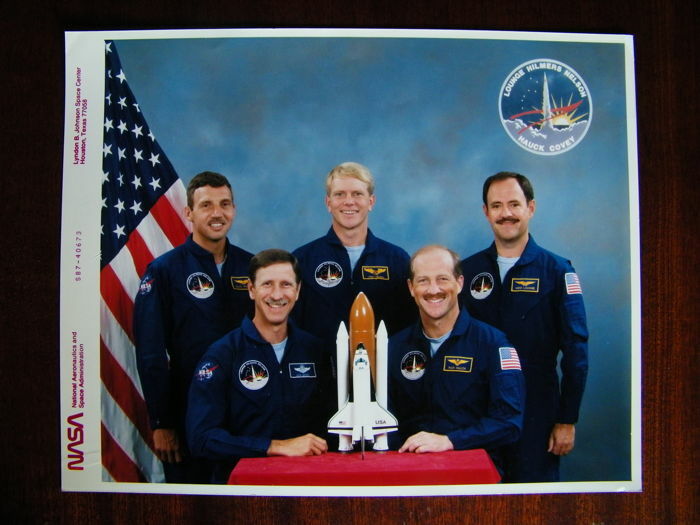 The photo of the five-man crew is an official NASA photo (approx. 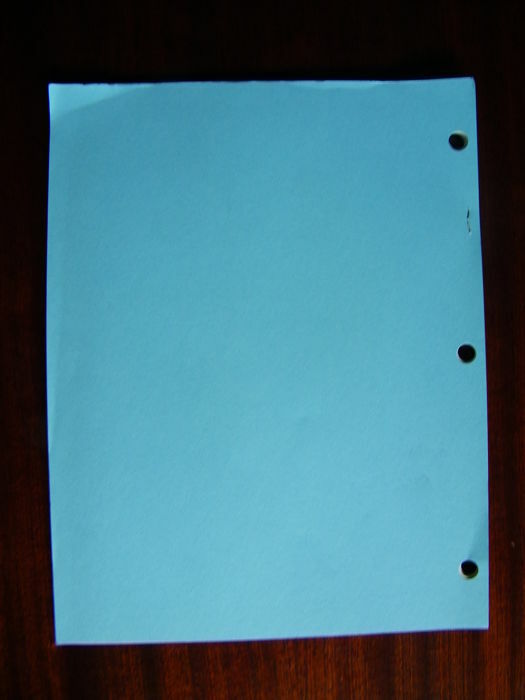 20 x 25 cm).